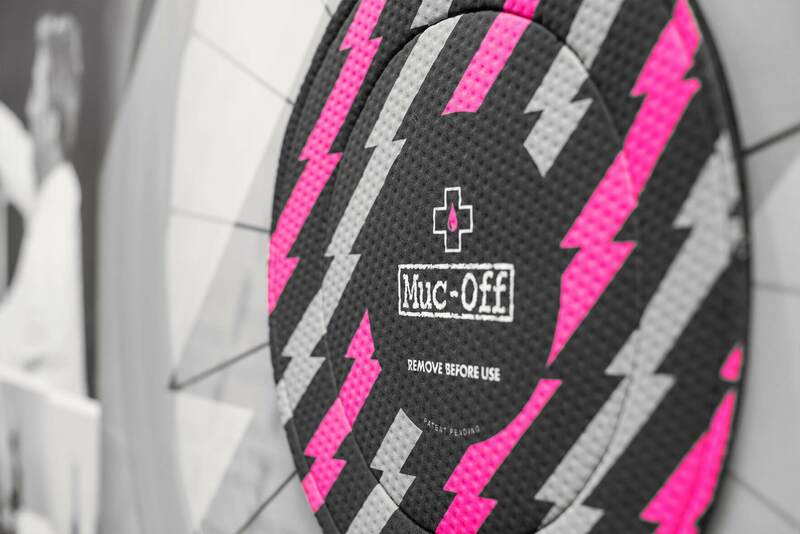 Muc-Off has launched its new patent pending Disc Brake Covers, to provide protection to components during maintenance and transport. 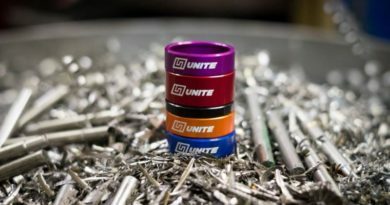 Originally launched at Eurobike earlier this year, the covers help to protect rotors and calipers from lube or protective over-spray, as well as during transit. Manufactured from breathable neoprene, the covers are designed to fit all road and MTB rotors, also protecting against corrosion. Muc-Off Managing Director, Alex Trimnell, said: “It’s critical you don’t get lube or protectant over-spray onto pads or rotors to ensure you have zero loss of power and maximum braking performance. Following the launch of our High-Performance Brake Fluid, we looked at other areas that could improve braking performance and created our patent pending Disc Brake Covers. 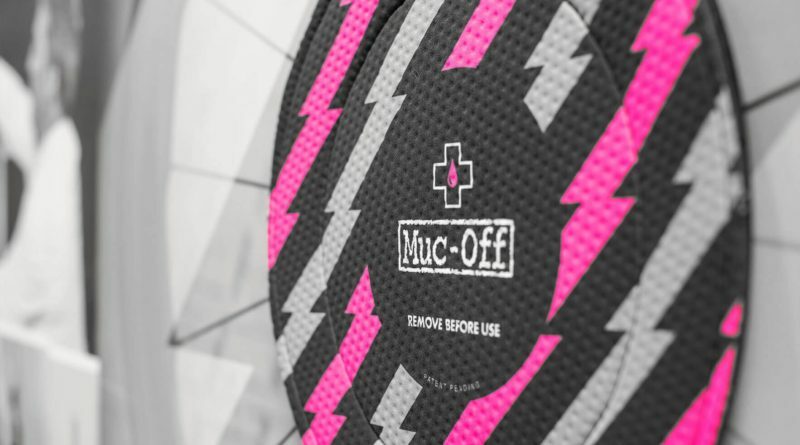 Muc-Off’s new Disc Brake Covers come in a set of two and are now available, retailing at £22.50. 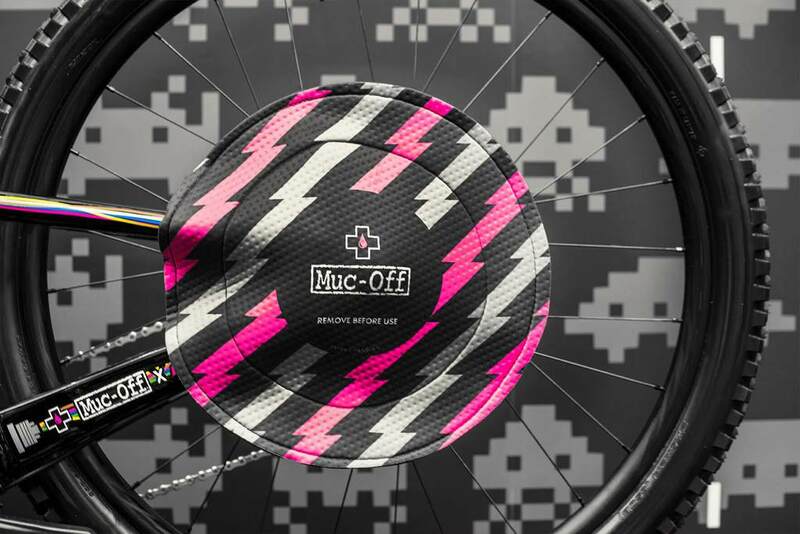 Muc-Off is a global manufacturer of bicycle cleaning and maintenance products. 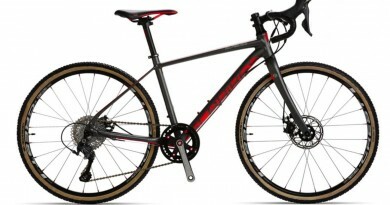 The brand recently released a new range of e-Bike specific cleaning and maintenance products.